Learn To Draw | Creativity TV for kids! 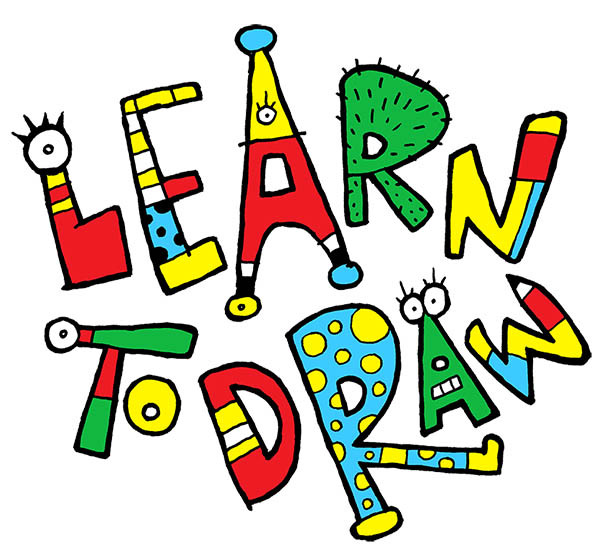 Learn to Draw is the world’s most entertaining art and drawing concept for kids and their families! Through live-action and animation TV shows, books, apps and more, Learn to Draw demonstrates techniques, ideas and inspiration to get kids from 4 and up drawing fantastic and creative cartoons! The cardboard creativity TV show for kids! Øistein Kristiansen – The world’s top drawing guru!